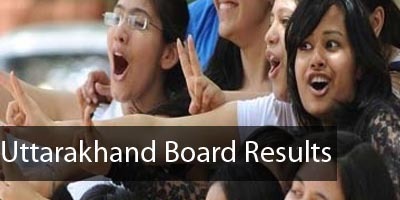 UP Board Result 2019 – The result of High School (class 10) and Intermediate (class 12) for the state of Uttar Pradesh will be announced in the month of April 2019. The result for both the classes will be announced on the same day. The candidates can check UP Board Result from official website upresults.nic.in. To check the result, candidates need Roll Number, as mentioned in the admit card. 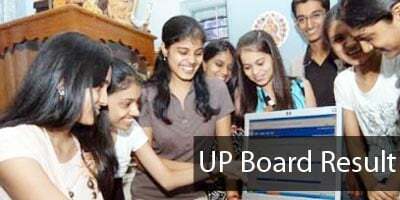 Check details on UP Board Result 2019 and more from this page. The Uttar Pradesh Board has not given any indications regarding the announcement of the results. UP Board Result will be declared after the successful conduction of UP Board Examination. Candidate can check the below provided schedule for important dates pertaining to UP Board. The Board of High School and Intermediate Education Uttar Pradesh, also called as UP Board, was formed in the year 1921. As per the reports, the Board every year conducts the examination and announces result for almost 3200000 students. Though the number is very high but as per the census 2011, the literacy rate in UP is only 67.68%. Note: Census report is published in every 10 years. So, in the report of 2021, the literate percentage might vary. Once it has been informed that the result is announced, access the link given on this page. or visit the official website. In the result portal, enter the Roll Number mentioned on admit card. Check and download the result of UP Board class 10 and 12. The candidates can opt for the re-checking option if they are not satisfied with published result. The provision for re-checking of the result will only be provided for 15 to 20 days, since the date of result announcement. Those who wish to submit the request for re-checking will be required to submit a form and fee amount. The details about these will be announced after the result deceleration. These documents will not be issued online. Instead, it will be distributed by the school. The candidates will receive after 2-3 months since the disclosing of the result.